First of all, finalise a theme for the party. 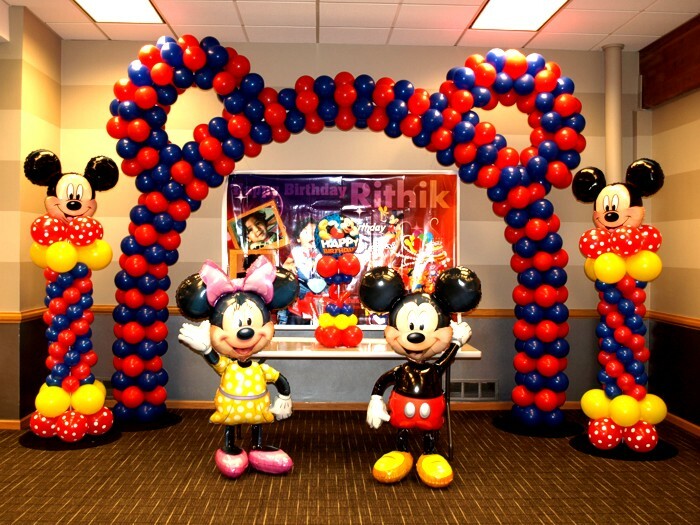 The theme can be either a barbie theme party for girls and mickey mouse theme party for boys or any other cartoon character that your child loves. The decoration is the most important element of your party so that it can be remembered by your guests for quite a long time. 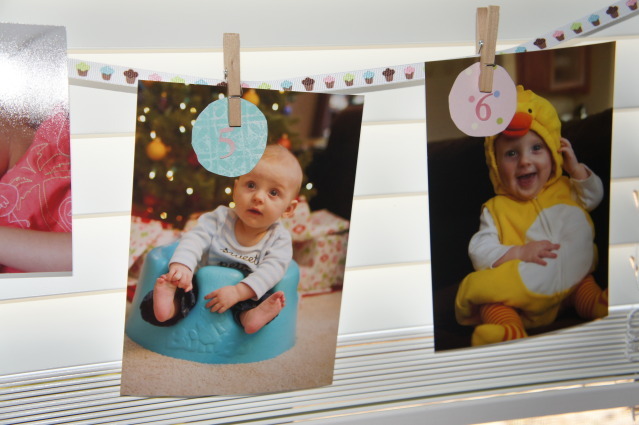 It may include banners of your baby’s pictures of each month. How about it? The party accessories may depend upon the theme. 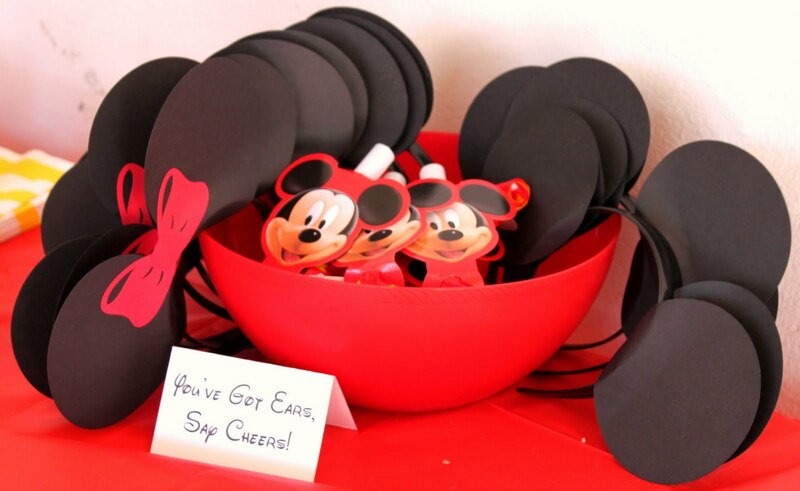 If you choose a mickey-mouse theme then probably you can have the mickey-mouse ears for your guests. 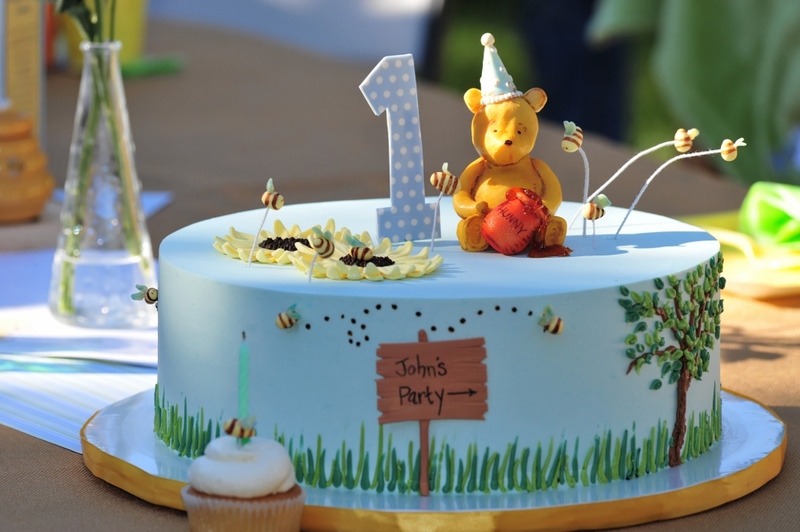 You can choose the cake according to your theme or just opt for a normal cake that you like. 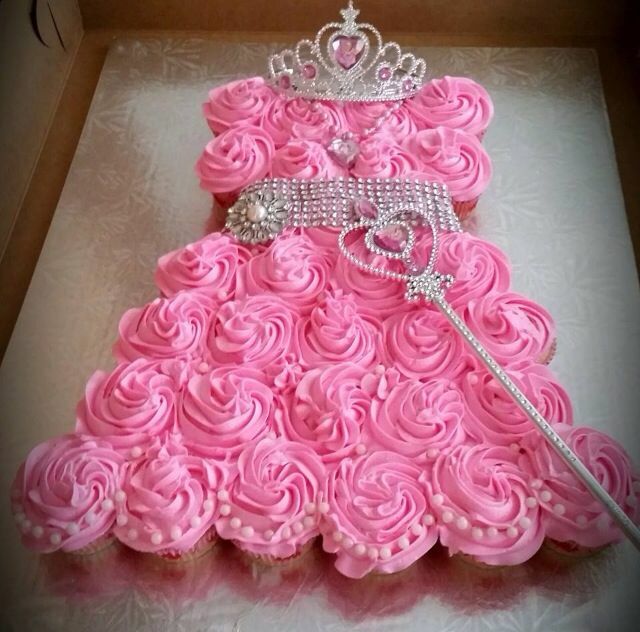 Choose a cake that is completely fabulous looking and delicious at the same time. All the eyes would be on the little baby boy or girl. 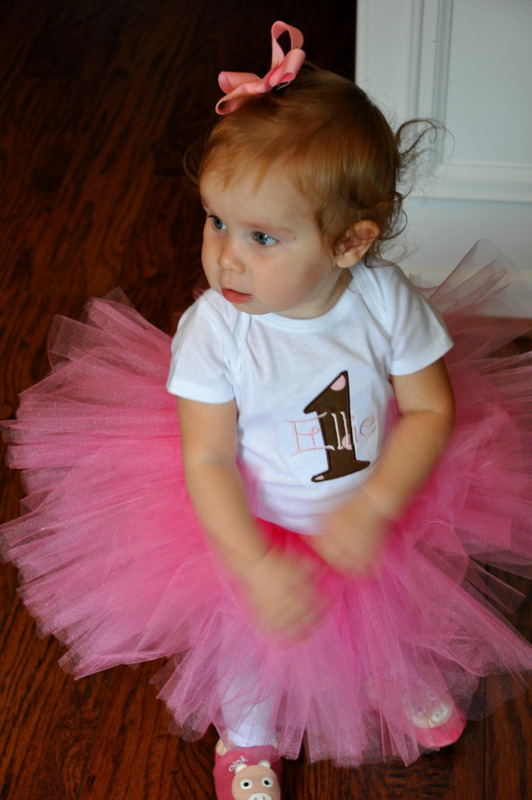 So, choose a dress that suits the theme or a dress of your choice that makes your baby the centre of attraction. 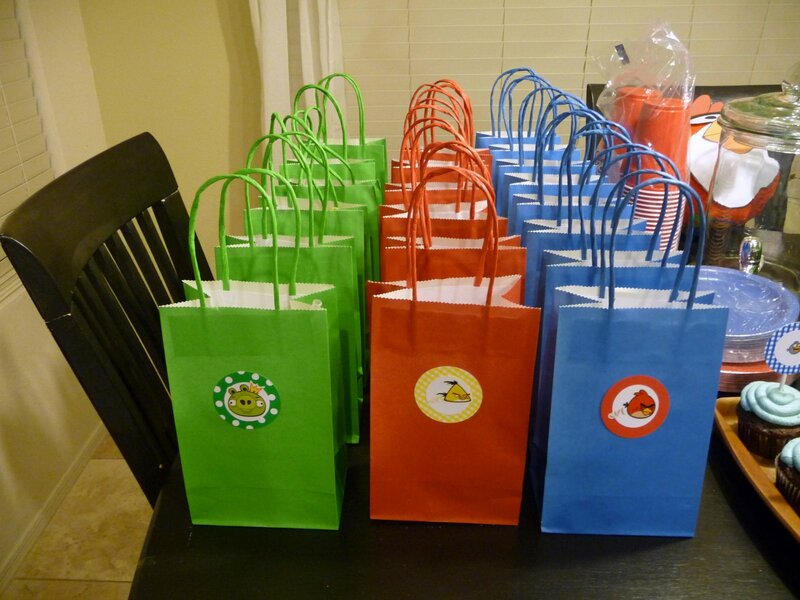 You must plan certain games to entertain the little ones in the party. 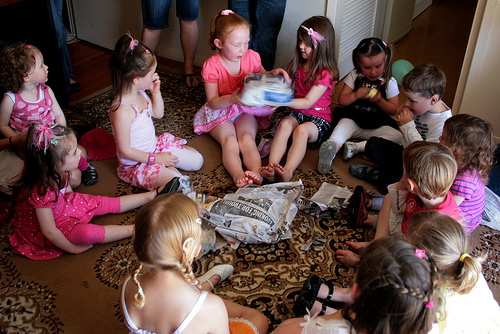 Some party games that will make them enjoy can be passing the parcel and musical chair. 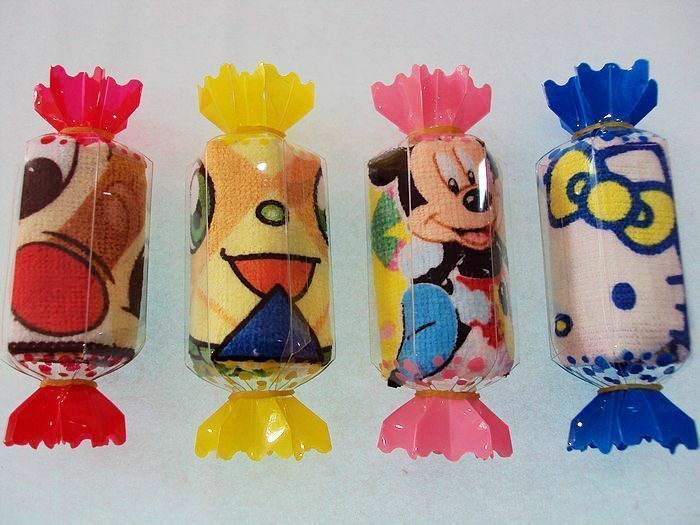 Return gifts are a must in a party. 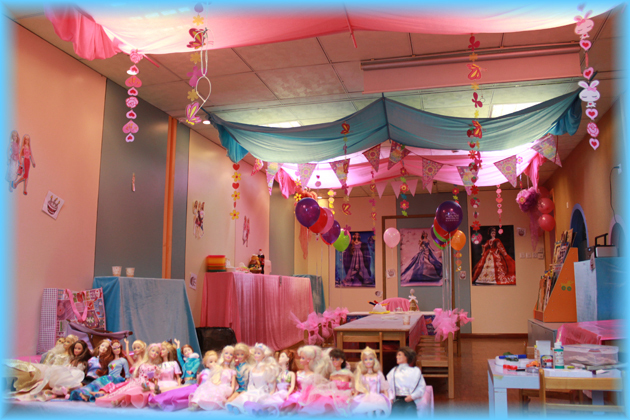 Plan and prepare in advance about what you want the little goers to take along with them. My son bday is Nov. I want to decorations.. Please reach us out on 971-777-9251.